Contract laborers bridge production gaps and keep business moving forward. When labor challenges affect production, you need a “go-to” partner with a bench of highly skilled technicians. 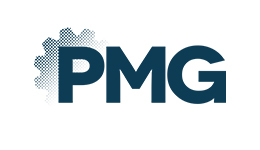 PMG has a pool of skilled technicians such as welders, machinists, programmers and maintenance technicians, etc. who are ready to deploy.